This tool is made of high quality material, with characteristics such as heat resisting, and weather resistant, and not easy to break. 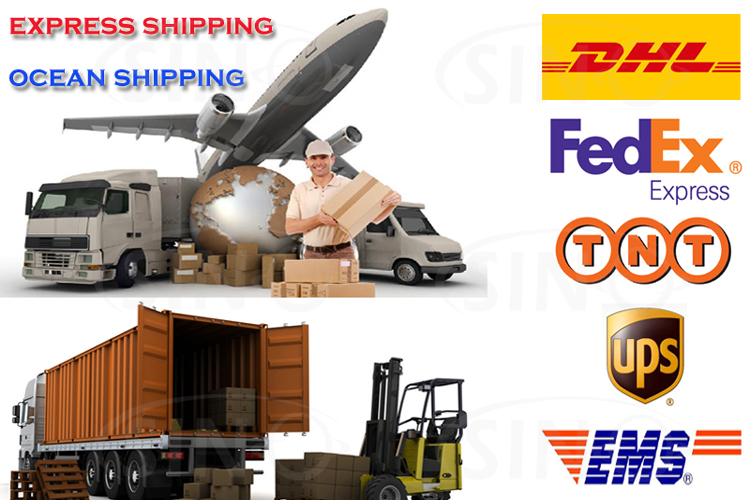 and can improve the efficiency and quality of the film, even more firmly attached to the membrane. It can really be your good helper! 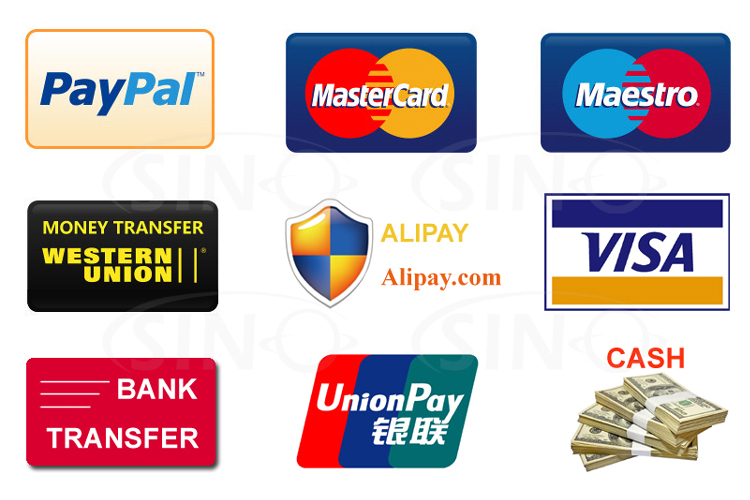 6.easy to use and have long life. * Characteristics: weather resistant, not easy to break ,etc. It can effectively remove the air bubbles produced during the film pasting, and can improve the efficiency and quality of film, even more firmly attached to the membrane. 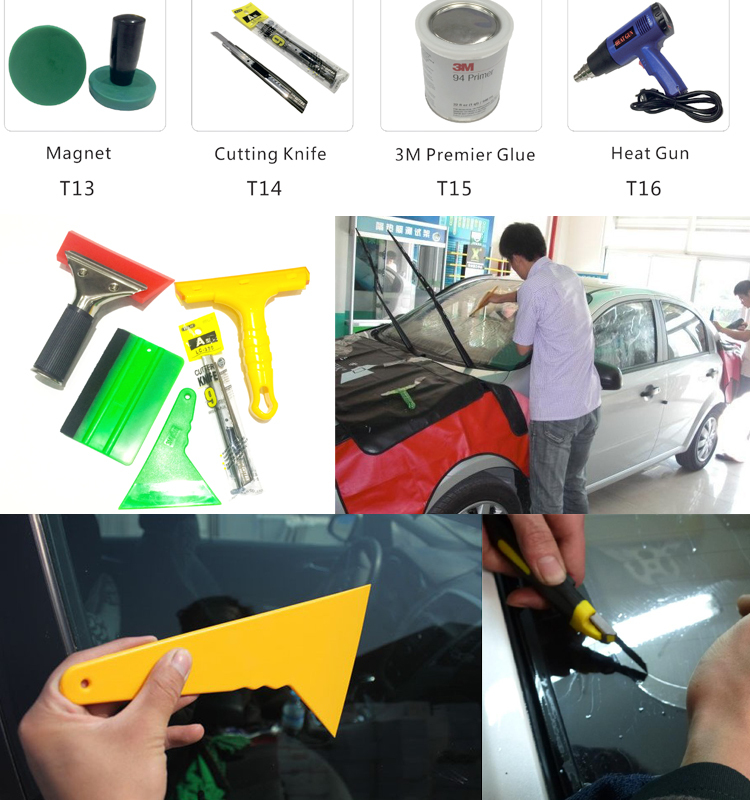 This product is used for automotive film pasting, building film pasting special tools, and can also be used when the wiper affixed with a sticker or glass. And the bubbles inside can be better wiped out of the film when pasting the film. 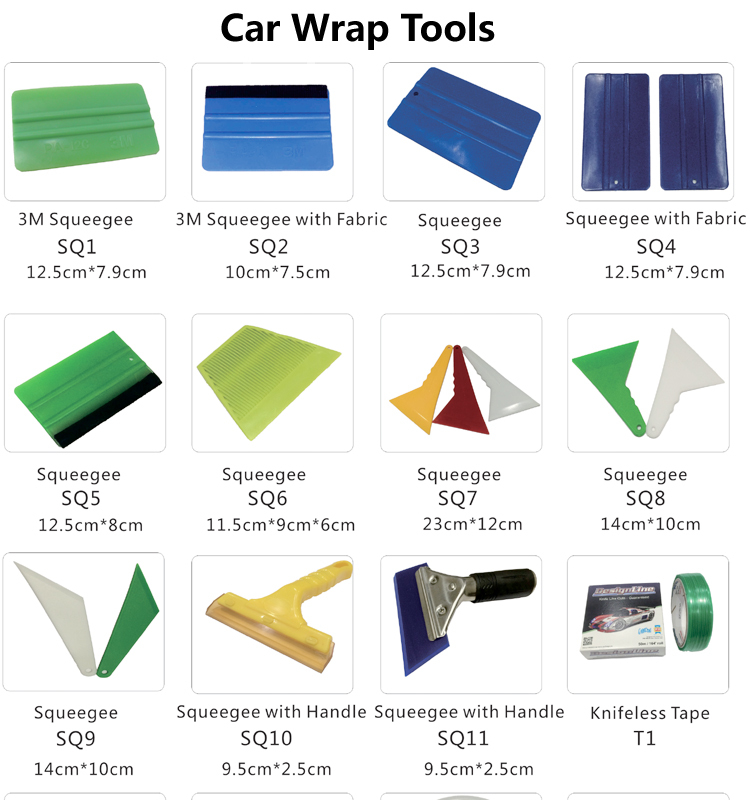 Squeegee can be used for automobile film ,construction and building film,a variety of film-screen LCD TV display film,ect.